It is a no denying fact that all the most notable and primitive civilizations in the world have blossomed around the river beds. With that said, it is true that Kuala Lumpur came into existence as a rather modern and cosmopolitan city which came into existence where two rivers meet – Gombak and Klang. 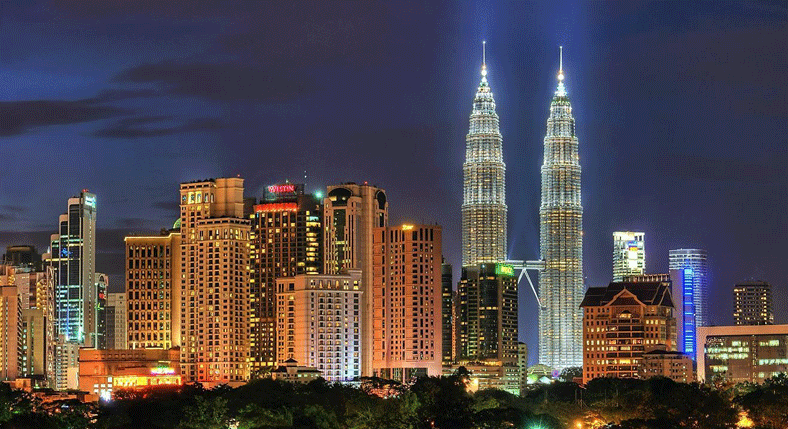 Obviously, Kuala Lumpur has been one of the most attractive tourist cities in the world. Here are some of the most fascinating tourist attractions at the land of KLites that are awaiting all the travel lovers of Kuala Lumpur. 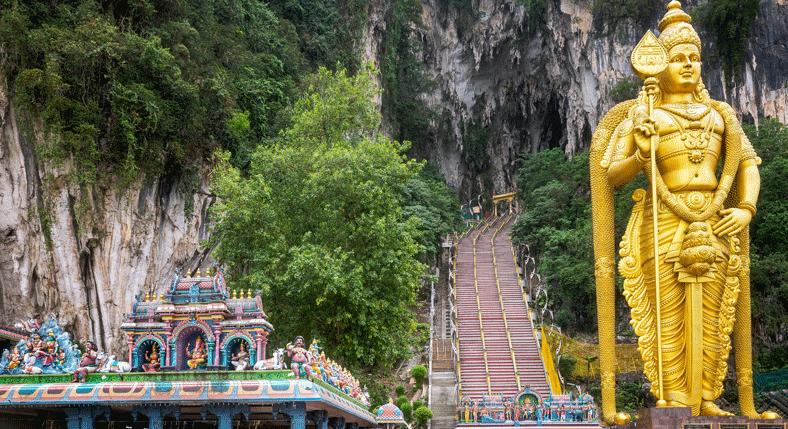 Batu Caves are the serene and pious religious place at Selangor, which is quite unlike the vivid nightlife of KL. 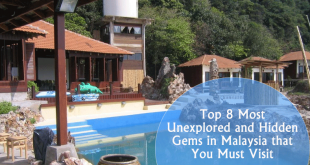 These caves really give the serene experience to the visitors as they are beautifully placed on a limestone hill. The hill also has a lot of other smaller hills along with the Batu Caves. You can find a lot of limestone formations and idols of deities in the tables which represent the very holy part of this attraction. A local Hindu festival “Thaipusam” is celebrated every year which attracts many tourists and pilgrims from different parts of the world, and becomes the talk of the town. There are three main caves in the Batu Caves. There is the idol of Lord Murugan at the entrance of the caves. It is really a breathtaking experience for the tourists. You can also witness the cloudless, blue skies casting a spell at the helm. The Cathedral Cave is the chief cave among them, along with the Museum Cave and Art Gallery Cave. Brickfields is actually a city within the city of KL. 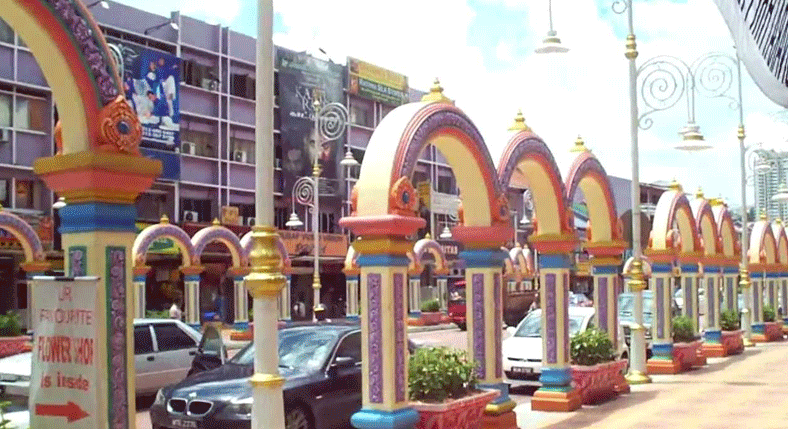 It is a complete replica of India in Malaysia. Here, you will come across the well-known authentic banana leaf rice and the vivid sarees to leave you spell-bound. The Brickfields is named after the clay pit of ancient times when bricks were laid down. It is a grand theme park for the ultimate modern-day escape and it is well known for its vivid display of lights during night time. The museums and rides are also frequented here. It also has Snow Park, wax museums, and water parks. At the theme park, you can rest assured to have a great day out and it is well organized without any issue. The tall structure of the Petronas Twin Towers truly deserves great appreciation. 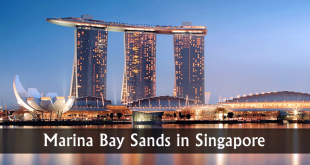 This landmark complex stands tall in the center of this city. It promises to improve the viewing experience of visitors and has more than 80 stories. These twin towers are joined beautifully by a dual sky bridge. You can find plenty of things across this new-age architectural marvel which never fails to amaze the visitors. 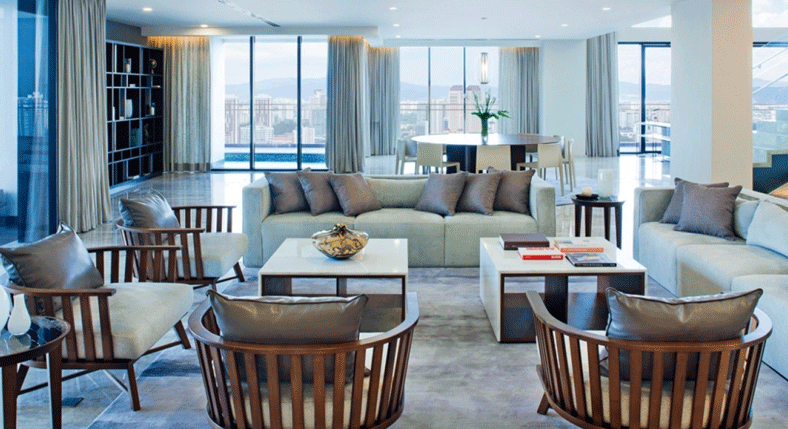 The lavish amenities are too appealing to resist. This architectural marvel has also enjoyed the record of being the world’s tallest building. Later on, this record was broken. But it still retains the charm which has never failed and you must see this for at least once in a lifetime. 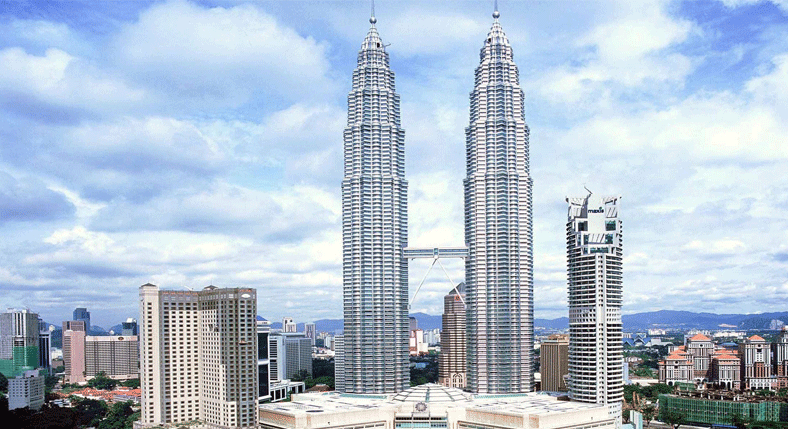 The Petronas Twin Towers Concert Hall is one of those towers and a venue for several music concerts. 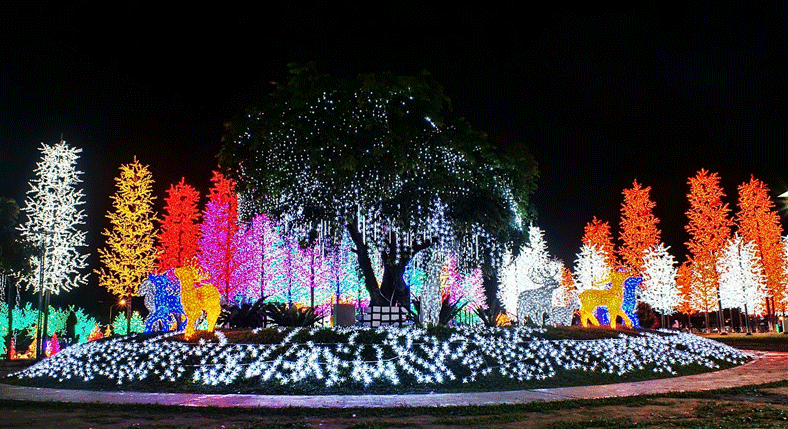 It is definitely one of the most attractive attractions in Kuala Lumpur. It is the best and most amazing attraction where you can get insight into the culture and history of the city and get to know about its unique details. You can have a great time in the museum. It is definitely one of the great attractions of Malaysia and its design has been inspired by the traditional architecture of Malaysia. It is a great harbor of fine relics and artifacts. It has a vast collection of daily use items, armor, attire, weapons, art and craft items, locomotives, jewelry, and currency. 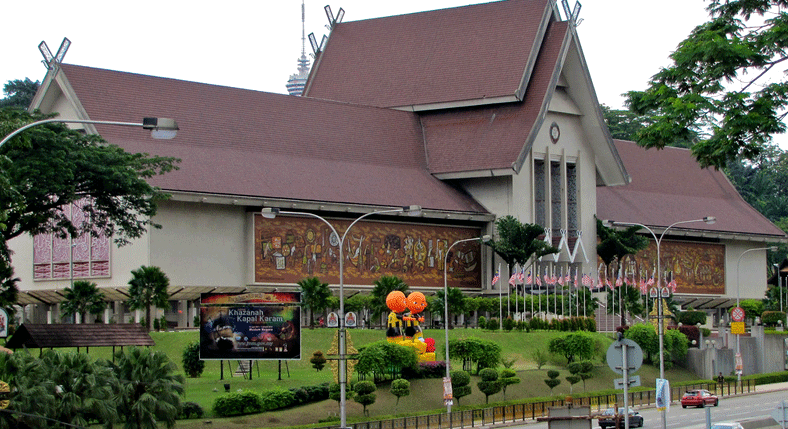 It goes without saying that visiting the museum is one of the best things to enjoy in Kuala Lumpur. Built in the 19th century, this complex is one of the most amazing attractions of Kuala Lumpur. 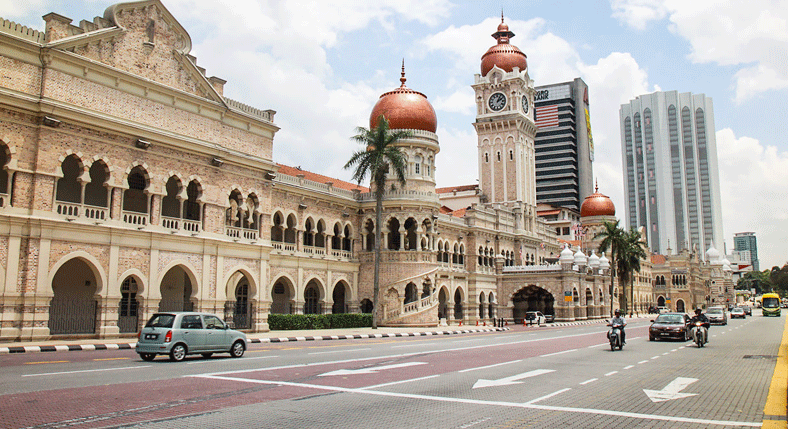 It was once the British complex during English reign and it now houses the High and Supreme Courts of Malaysia. This complex was designed on the well-known architecture of the Moors. The onlookers can always get awestruck with just a view of this rustic complex decked up in the twinkling, vivid light. 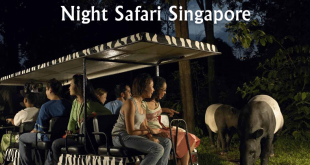 This attraction is just ideal for the bird watchers. It has both migratory and local birds in all of its four zones. The park offers great free breeding and free flight. The birds are also free in the aviary as well. 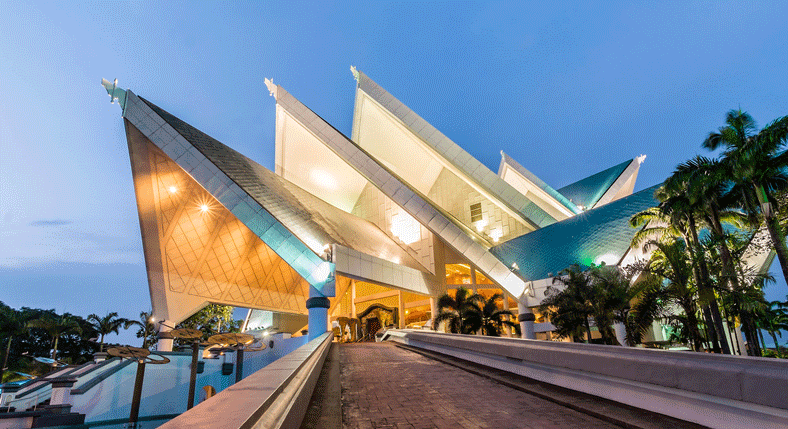 This theater in Kuala Lumpur is well known for its world-class design. It is truly a paradise of great culture. It is truly a paradise for several world-class music genres. You can also enjoy various events here and it is definitely ‘The Palace of Culture’. 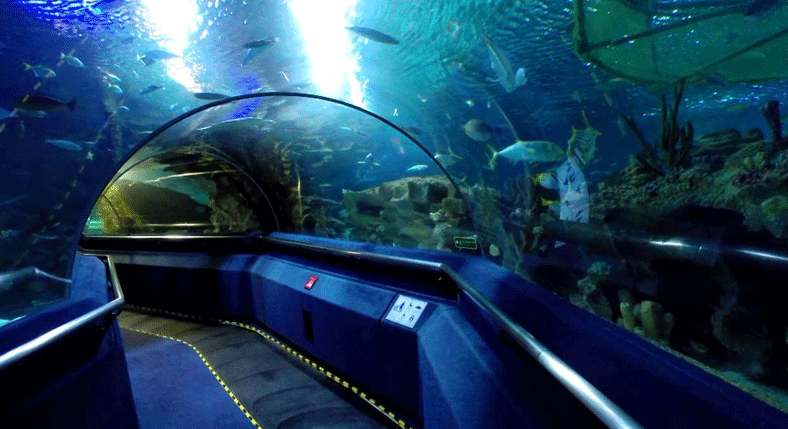 With around 5000 creatures of freshwater and marine creatures, Aquaria KLCC is the world’s largest aquarium and it is grand as well. You could rest assured to have extraordinary views to explore. It ensures sheer excitement for the visitors. 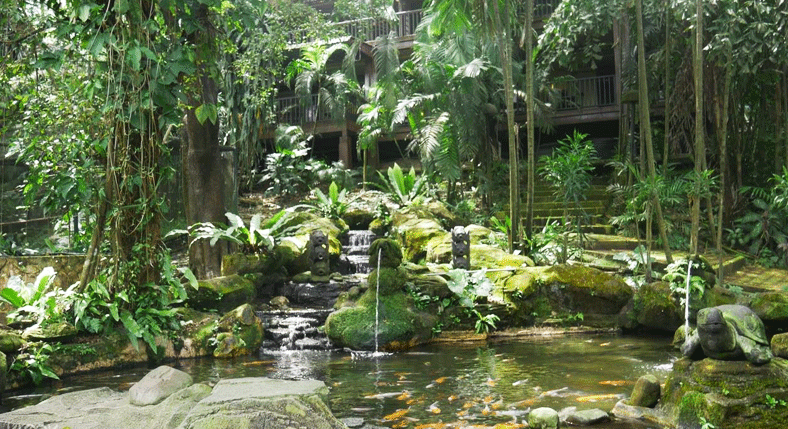 A visit to Kuala Lumpur isn’t complete without taking some spa experiences. The city has a lot of spas nut Somopoton Spa is world-class. It offers a huge range of massages with unique oils to pamper and relax from within. Also known as KL City Centre, the Kuala Lumpur City Centre is so happening that even a solo traveler is never bored. It has flawless varieties of recreational hotspots. You must be there to enjoy the true nightlife of the city. If you are a kind of reluctant shopaholic, you must visit the Bukit Bintang Kuala Lumpur City Centre. 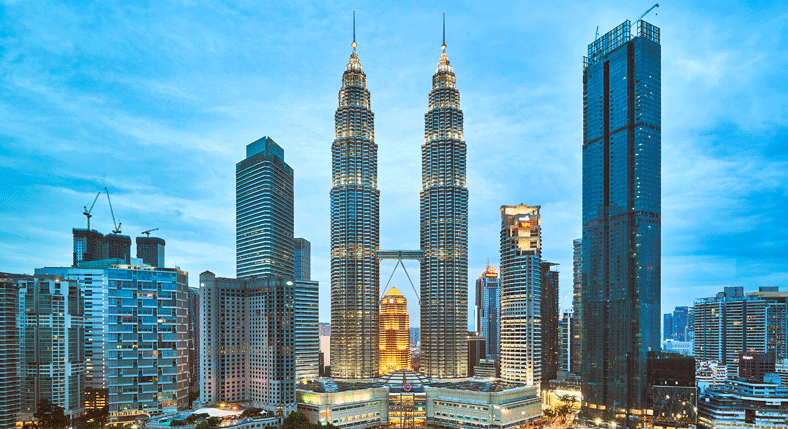 If you are in KL, your far-fetched journey is not complete without heading on a shopping spree in this shoppers’ paradise. Along with appreciating glamour, you will also experience it here. It is well connected to the rest of the city, thanks to its great communication network. You can also enjoy shopping with ease as it has a stretch of pedestrian walkway. The place is full of the best of national and international options after all. It will definitely keep you spoiled for choices. These beautiful destinations have really grabbed your eyes and you would definitely want to be in KL soon.